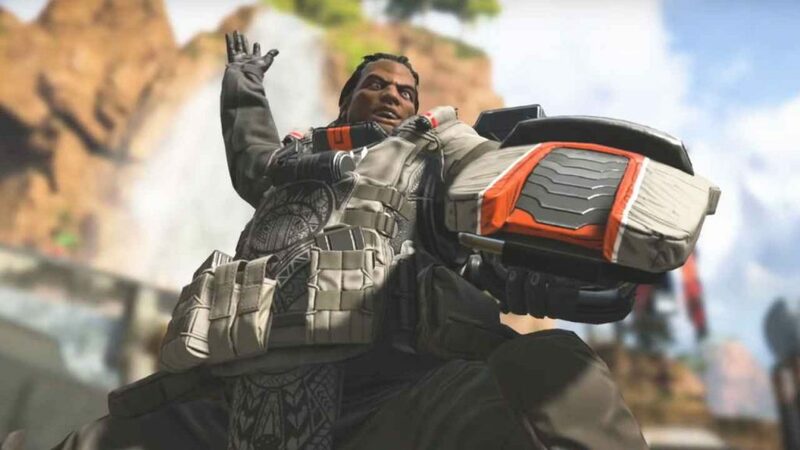 Apex Legends players have been uncovering a few secrets hidden in Respawn Entertainment’s Battle Royale game on PS4, Xbox One and PC. 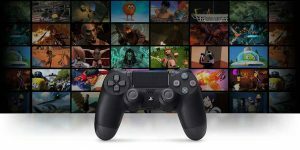 With reports that over 10 million players have download the free-to-play title, with up to 1 million concurrent players, that’s a lot of eyes to uncover. Alongside the usual supply crates and care packages, there’s a secret stash hidden in some buildings. Have you ever seen this robot? This small robot can be spotted in multiple areas across the map. In the video below, we found it in the Artillery. Smash it open and it reveals a high-tier item. In other instances, we’re received multiple pieces of gear from it. Nessie dolls were a thing in Titanfall, and there were 12 in total. They’re also in Apex Legends, but right now only one Nessie Doll has been found. It can be found on the Training level, near the back of the map. And then there’s this one below, which can be found in the King’s Canyon area. What we don’t know is how many more there are, so if you spot one let us know! The current gear you can unlock comes under three categories: Epic, Legendary and Rare. However, there’s a set that doesn’t have a category and it’s ultra rare. 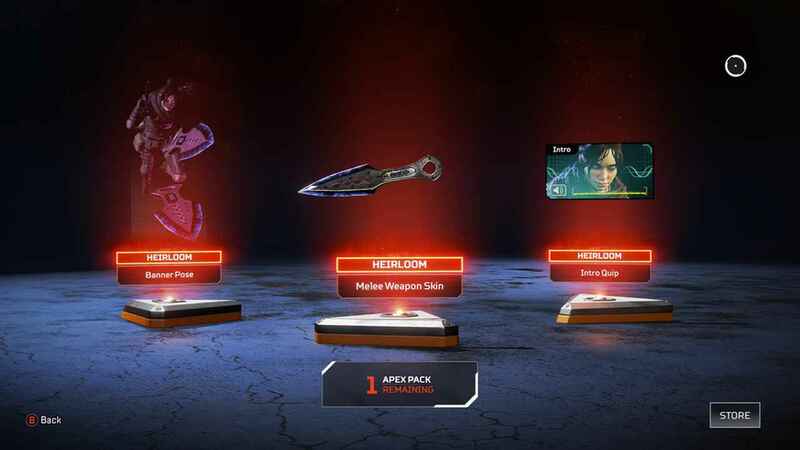 The Apex Legends Heirloom set is rumoured to have less than a 1% drop rate in Apex Packs. It looks great too. It includes a knife skin, an intro quip and a banner pose. These items are locked to Wraith. Not so much a secret, but something that Respawn didn’t make a fanfare about at launch that players have recently noticed. Two of the Apex Legends characters in the game are LBGTQ. Gibraltar’s bio reads: “he only began to understand the value of protecting others when he and his boyfriend stole his father’s motorcycle, took it on a joyride, and got trapped by a deadly mudslide.” This confirm that he is gay or bi-sexual. You can check out the full bios on the official site. 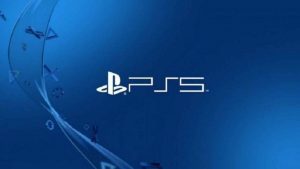 Apex Legends Getting Ranked Mode? This is currently a rumor, but one of the secrets that Respawn may be holding back is the introduction of a Ranked Mode. This was uncovered by a dataminer, who discovered code in the Apex Legends files that refers to a potential competitive update. 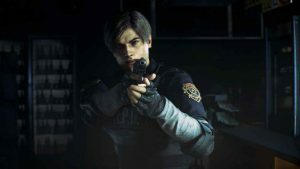 If true, this new Battle Royale game could beat the established Fortnite to ranked play. 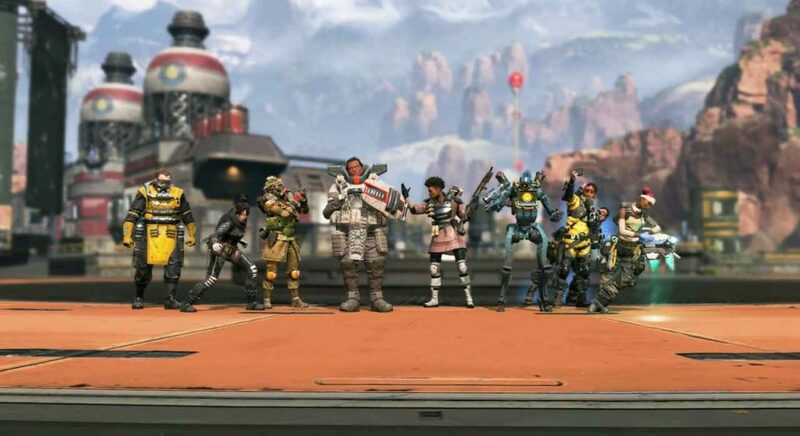 Do you know any more Apex Legends secrets? If so, let us know in the comments below, and check out everything we know about Apex Legends so far. The Invader legendary sniper rifle skin might be a reference to the legendary invader sniper in borderlands. Both weapons share a red and white skin, and have a similar pattern.